As the former President of Stiles Realty, Tom Kates is one of the company's trusted advisors and consultants. A veteran broker with more than 40 years of industry experience, Mr. Kates joined Stiles in 1984 and led the division's growth throughout Florida. 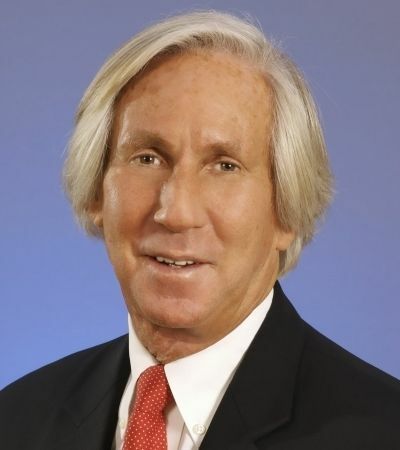 Under his direction, Stiles has ranked historically in the top 10 commercial real estate brokerages in South Florida and has been named one of the largest based in Broward County. Through his guidance and leadership, Stiles Realty has been responsible for more than 2,400 sales and lease transactions, totaling over 15 million square feet of space. Mr. Kates has helped to strengthen Stiles' presence locally and nationally through its active involvement in the CORE Network, one of the country's largest and strongest commercial real estate brokerage alliances. In addition, Mr. Kates gained entry in the prestigious SIOR (The Society of Industrial and Office Realtors), the leading professional commercial and industrial real estate association where 2,500 certified members in 480 cities in 20 counties and six continents represent today's most knowledgeable, experienced and successful commercial real estate brokerage specialists. Mr. Kates has been directly involved or assisted in closing sales and executing leases on many of our most notable deals involving over 1,000 acres of land and eight million square feet in facilities.